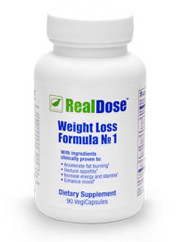 RealDose is a diet pill that argues that the reason you have excess weight, is due to hormonal imbalances. The formula in RealDose is claimed to balance out your hormones, which will result in weight loss. The company claims that this product has not only been tested on humans, but also they have given it the “Mom test”, which is essentially asking, would you recommend your mother this product? 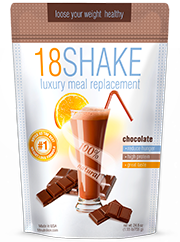 This product also comes with a diet book included to help people reach their target weight. Seems foolproof, after all if they would let their own mother have this product, it can’t be harmful, right? But even if it isn’t harmful, does that mean that it is effective? We decided to find out. RealDose is manufactured by RealDose LLC, which has it’s headquarters based out of Boulder, Colorado. RealDose likes to boast that it’s mission statement is to deliver people quality health products, to serve the public, build open honest relationships with them, as well as provide a positive team spirit. They also claim to be honest in all their work efforts, as well as accountable. 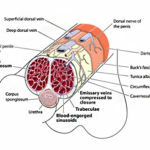 RealDose can be purchased from the company’s official website, as well as from Amazon.com. RealDose claims that it can help people burn fat, reducing stress hormones that may cause belly fat, as well as activate thermogenesis. It is claimed that the rhodiola rosea is used to reduce stress hormones. 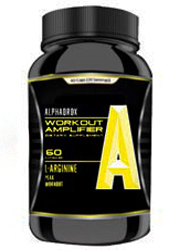 Ghrelin, the hormone that gets you hungry, is also effected by the proprietary blend, is suppressed as well. Users are instructed to take one capsule 3 times a day before meals. While there have been positive reviews on this product, there have also been plenty of bad reviews as well. Some of these negative reviews report that they found no difference in their appetite or metabolism, while other’s complained of the product’s steep $67 price tag. RealDose‘s official website claims 4 ingredients in it’s lineup, when in reality two of these are combined with each other. 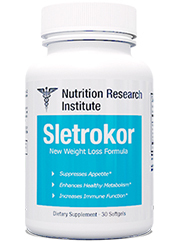 The two that are combined, piper betle and dolichos biflours have been shown to help with weight loss, although this was only based on a single study. Other ingredients like green coffee bean and rhodiola rosea have also shown to generally be ineffective in helping people lose weight. Check out the top 10 list if you are more interested in diet pills with all natural ingredients that are known to work. A nut that when included with dolichos biflorus, has been shown to suppress appetite and burn fat as well. Coming from a climbing plant that’s native to India, when included with piper betle it has been shown to reduce hunger cravings and is known to help burn fat. It is believed that this prohibits glucose production to be released into the bloodstream. While there has been some evidence to helping with results, results were minimal at best. 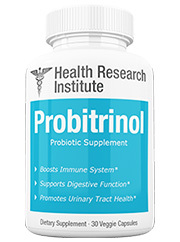 Coming from a plant that is native to Siberia, this is claimed to help reduce cortizol, the stress hormone, which is known as a contributor to belly fat. While there has been some evidence that this ingredient can help reduce mild depression, but nothing more. 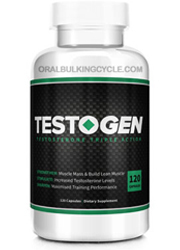 A patented black pepper supplement that is claimed to help enhance the effects of the other ingredients. Known to work as a thermogenic agent. There are no reported adverse effects linked to use of this product. However if you are pregnant, breastfeeding or already on another medication, it is best to talk with your physician before using this product. 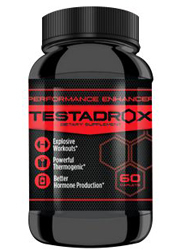 This product contains no stimulants, which may come as a welcome relief to people who are jaded by the side effects of stimulant based diet pills. There are ingredients that are in RealDose that have not been proven to be effective in helping people lose weight. 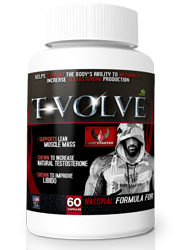 Rhodiola rosea is claimed to help reduce cortizol levels, but there is no proof of this. Even the two ingredients that have some scientific backing, piper betle and dolichos biflorus, where only shown effective in one study. 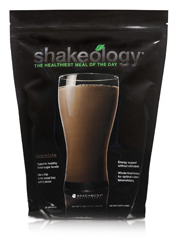 In addition to this there is no mention as to how much of any ingredient there is in this product. That makes it hard to decipher how effective any one ingredient is. Also when you take into consideration that there is a diet guide book included, if any weight loss happens, this might be because of the book more than the diet pill. This is a common trick that some diet pill companies use on their customers. The diet pill itself may very well be no better than a placebo, but a low calorie diet is always guaranteed to show weight loss. And all this for $67. If it really is the book that is getting people to lose weight, why not just read internet articles and avoid spending any money at all? 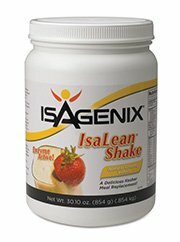 For a product that costs so much, it would be nice to see ingredients that actually worked in helping with weight loss. While this product may not be hazardous to your health and full of side effects, that doesn’t mean that it will help you lose weight. 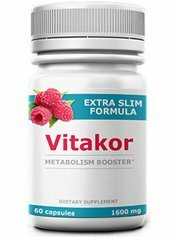 Many of the ingredients included in this product are not known to be effective in helping with weight loss, or if they are, only minimally. If there is any significant weight loss, it may be attributed to the diet book that’s included. 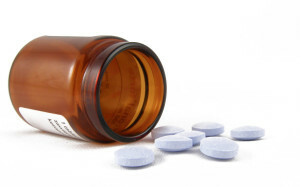 Better diet pills don’t need to rely on such a method. And for such a high price, it’s asking a lot for a diet pill that may not even work. We recommend looking into cheaper, more effective diet pills. Whats better than RealDose – Is it safe? Read full?